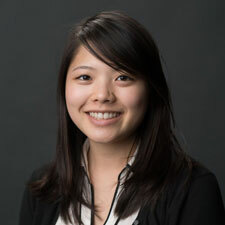 Amy Quan is an associate for Healthforce Center at UCSF, working on the California Improvement Network, Clinic Leadership Institute, and Managing to Leading programs. She is passionate about assisting others and equipping them with the skills and resources they need to succeed. Amy holds a Bachelor of Science in Managerial Economics from the University of California, Davis.